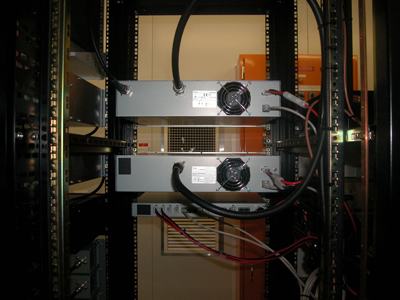 The DCS028 server has been moved to a new xlx multi protocol platform. 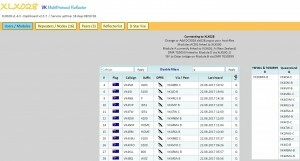 hostfiles on your hotspot/repeater will require updating to point to the new address. 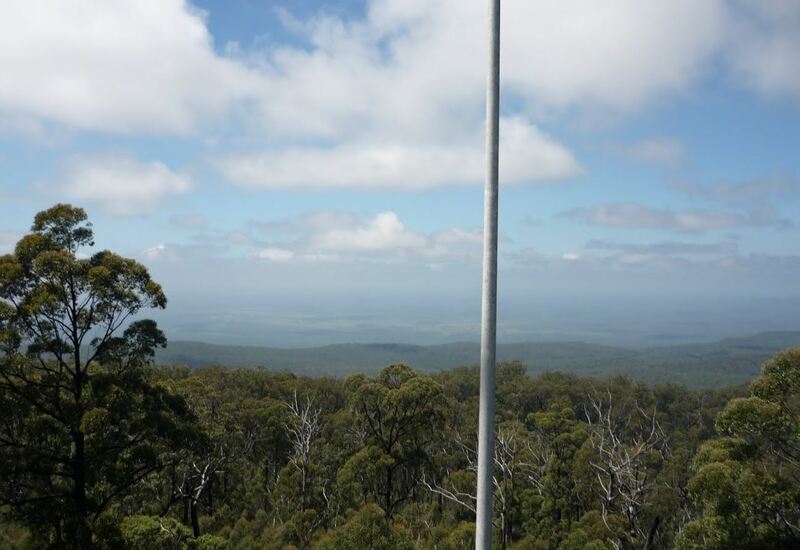 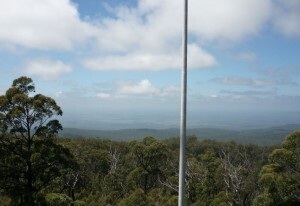 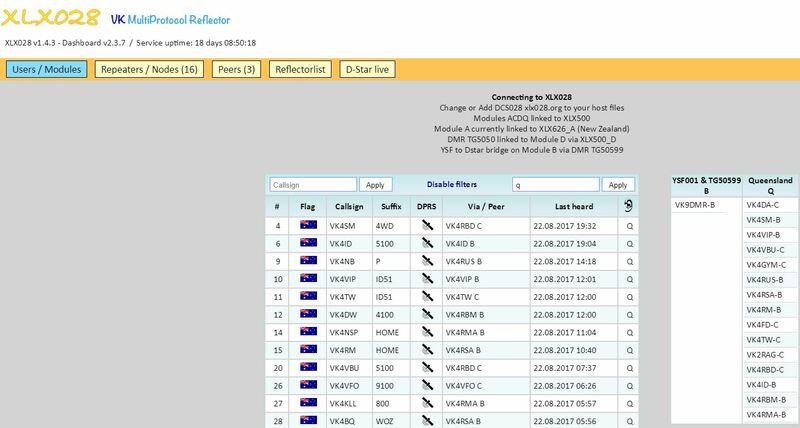 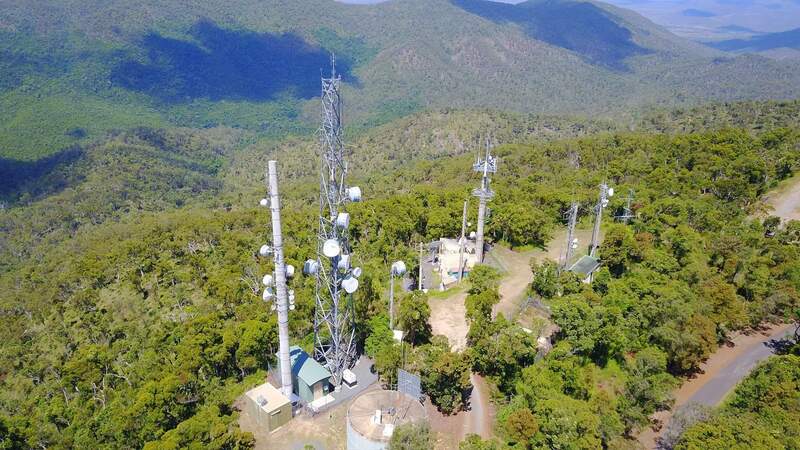 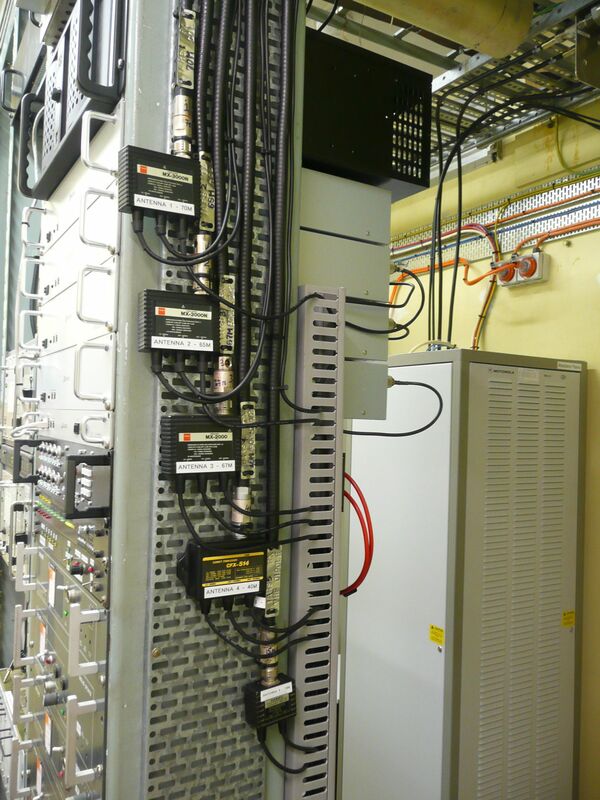 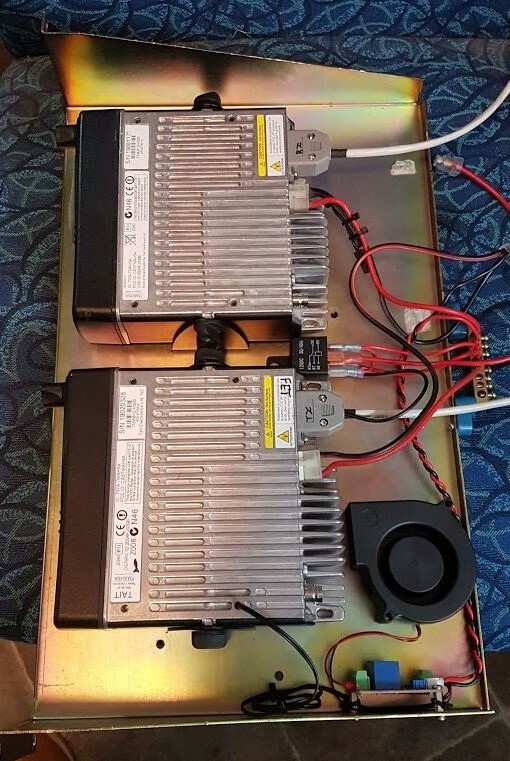 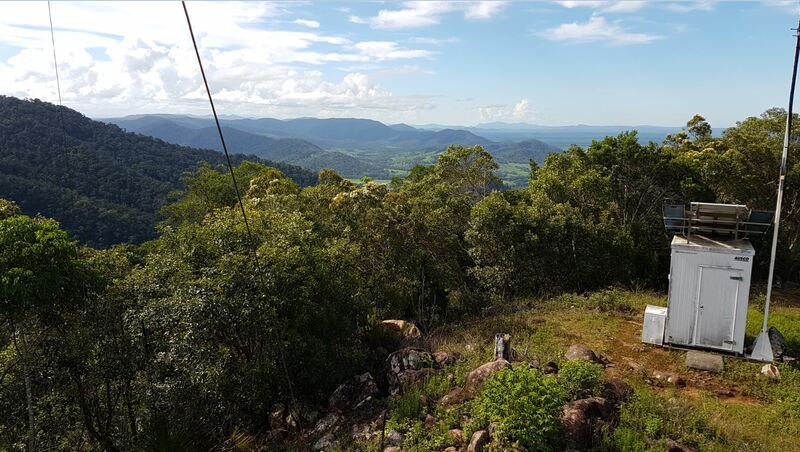 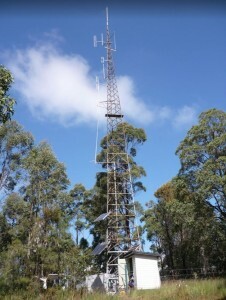 The Mackay area in Queensland now has another 70cm DSTAR repeater commissioned today. 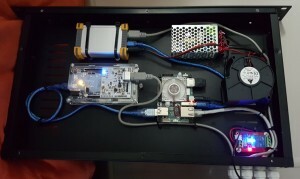 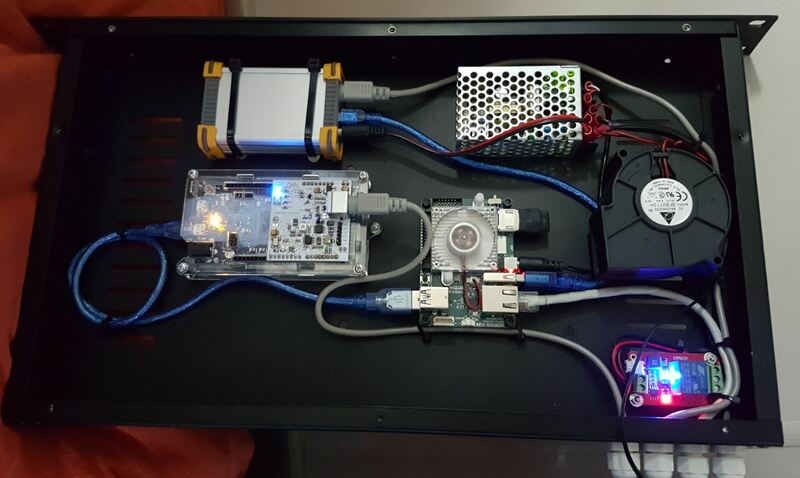 This is a DVRPTRv1 running off the same Odroid that powers our 2m multimode repeater. 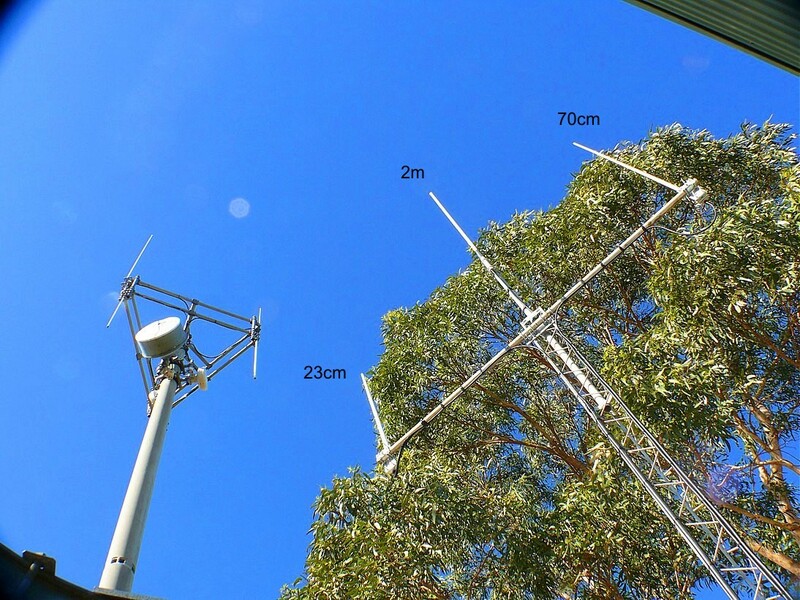 Climbing work was completed by Lawrie VK4YN with a new 2m RFI Collinear antenna installed together with a 70cm dipole for the port B DSTAR. 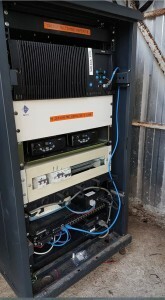 We also installed CCTV for weather watching and carried out other minor repairs to our site. 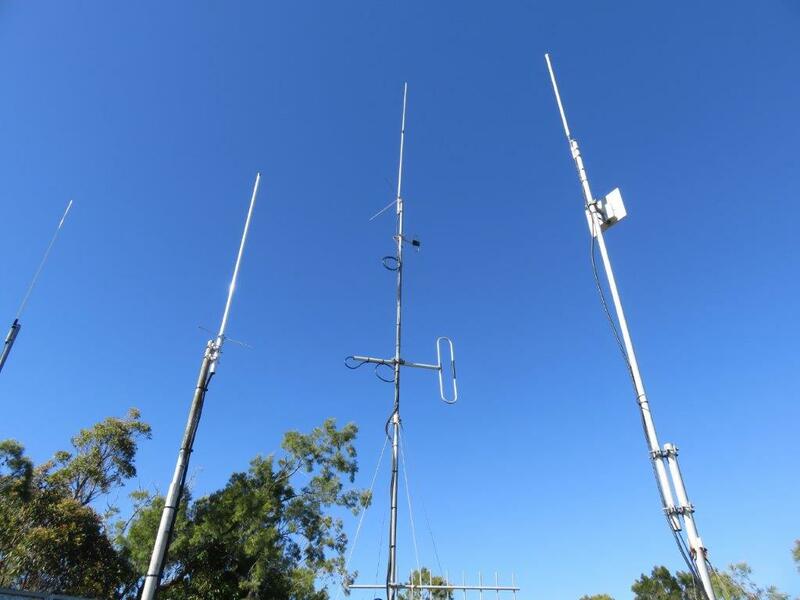 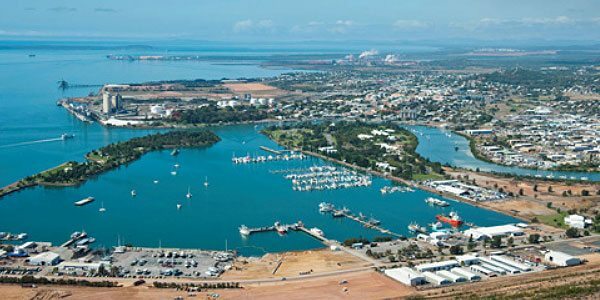 The town of Gladstone in Queensland now has DSTAR coverage thanks to Rob VK4TW. 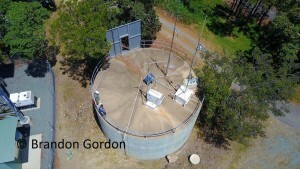 Rob is hosting a 2m hotspot from his elevated location for local uses. 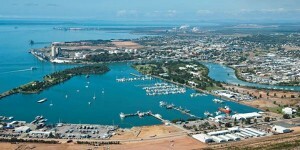 Coverage includes Gladstone town, Sun Valley and Kin Kora. 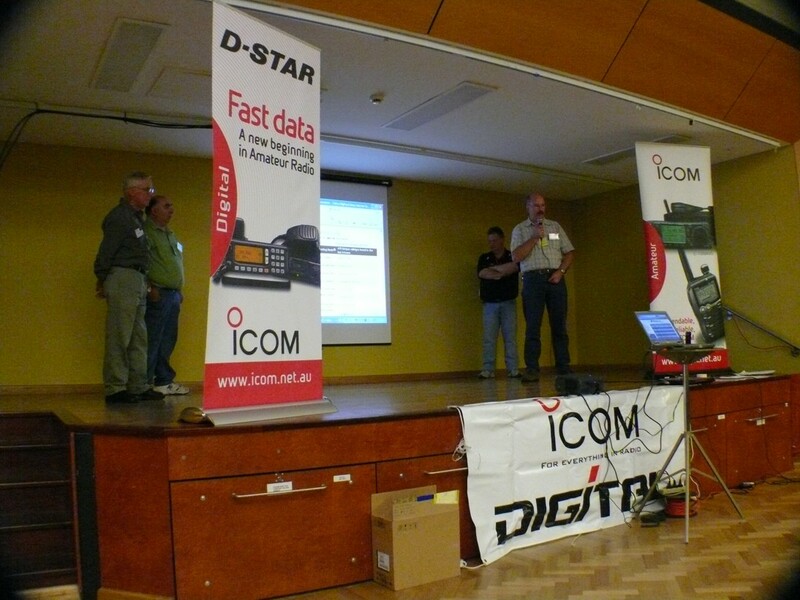 The setup is using a DVRPTRv1 modem, Motorola GM300 radio and is linked to DCS028 Q. 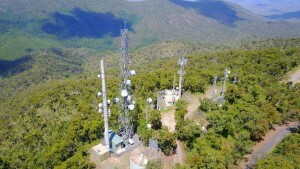 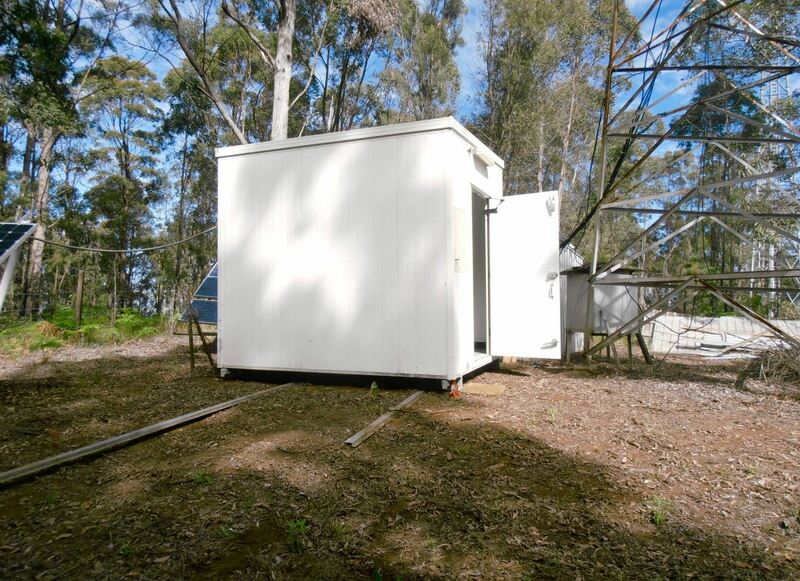 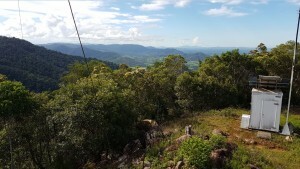 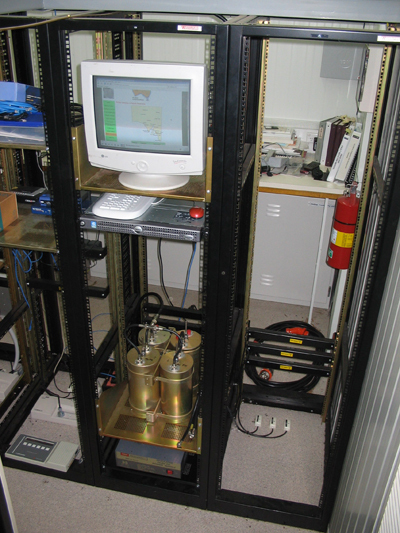 The Mt Archer repeater site in Rockhampton will soon be home to a new homebrew DSTAR repeater. 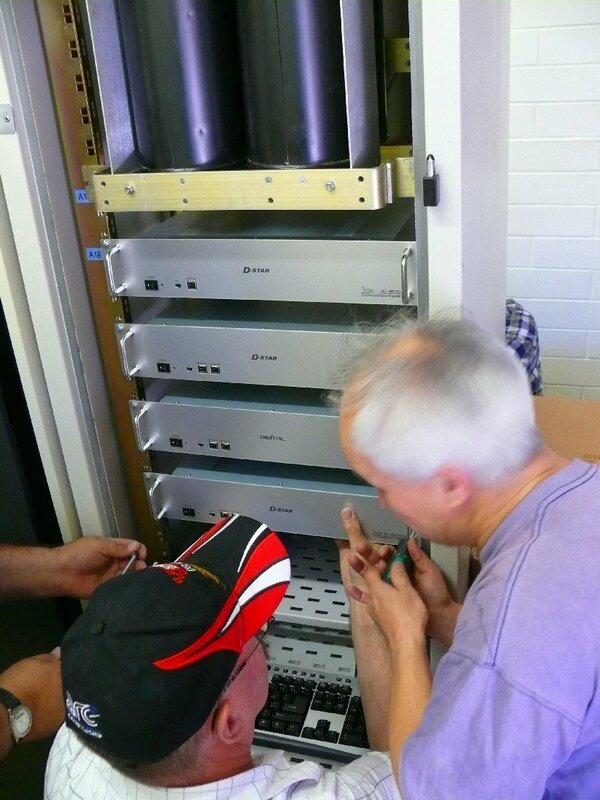 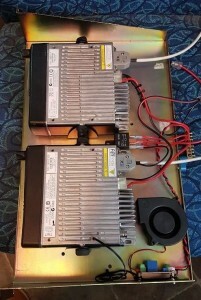 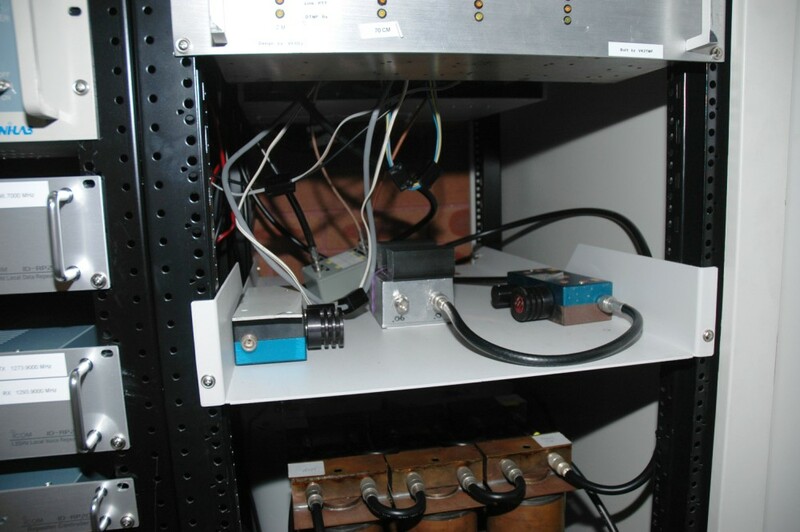 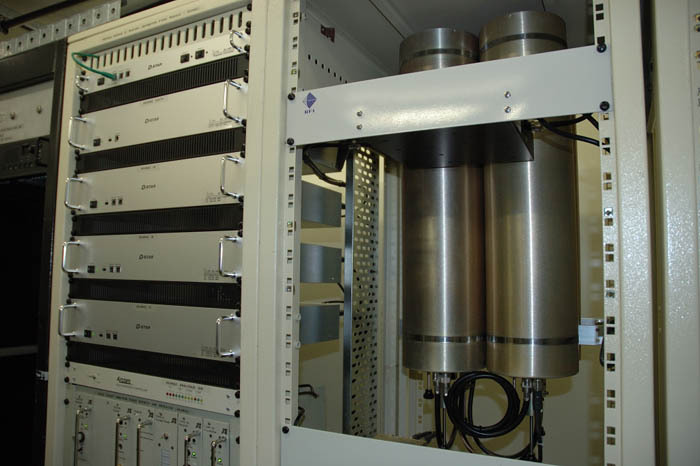 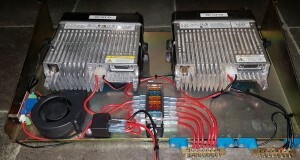 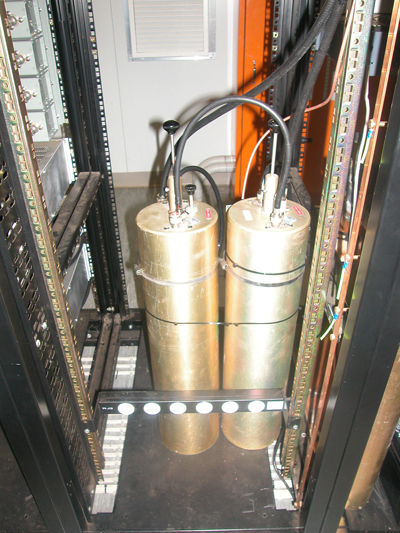 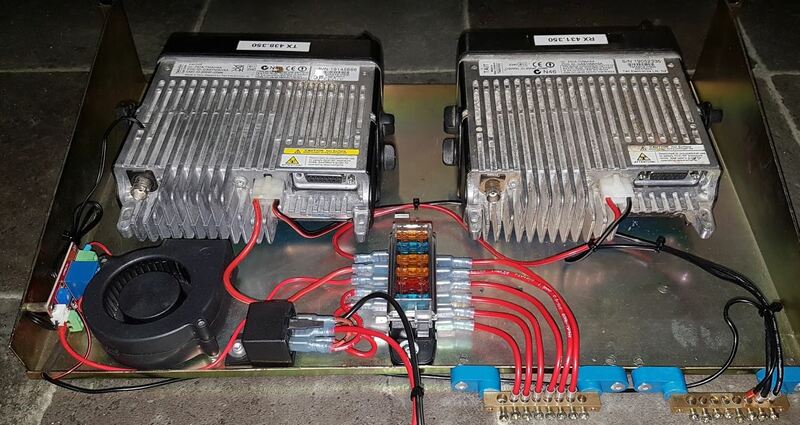 The repeater is currently being bench tested and undergoing final checks. 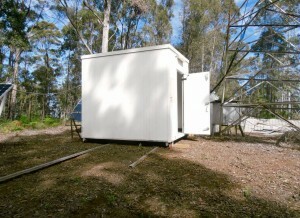 We are planning to install the gear during a working bee on the last weekend of July. 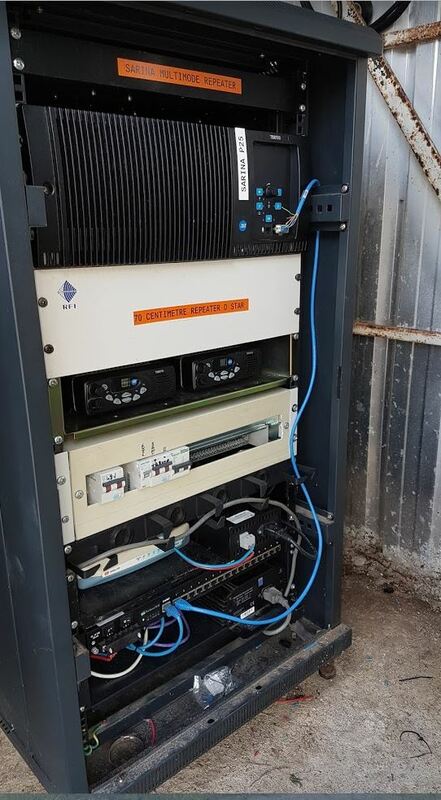 The system also features a new internet enabled APRS modem and site monitoring using telemetry data. 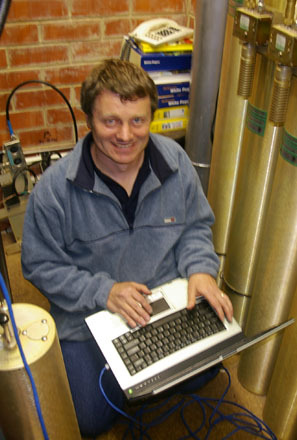 Multiple reset capabilities have been designed into the system to limit the requirement to visit site if a reset is required. Internet access is provided by a 3G modem with a plan in place to get the microwave link going before the end of the year.